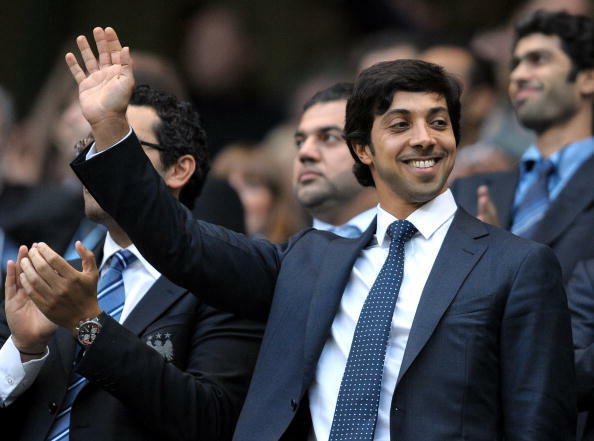 Manchester City allegedly attempted to bypass UEFA’s Financial Fair Play (FFP) regulations by allowing their Abu Dhabi-based sponsors to make cash injections. The German news magazine, Der Spiegel, said it had seen internal documents in which the club’s officials discussed how to wipe out a shortfall of almost £10 million. To evade UEFA sanctions, another City executive allegedly suggested “a backdated deal for the next two years (…) paid up front”. Der Spiegel claimed that 10 days after the end of the season, Chumillas announced his decision – sponsorship contracts would be adjusted, with the club’s main sponsor Etihad paying £1.5 million more, the Abu Dhabi tourism authority chipping in £5.5 million and investment fund Aabar £0.5 million. City say they will not be commenting on Der Spiegel’s claims. The accusations hinge on City’s insistence that the Abu Dhabi-based companies are independent sponsors and not merely tools of the Gulf state. 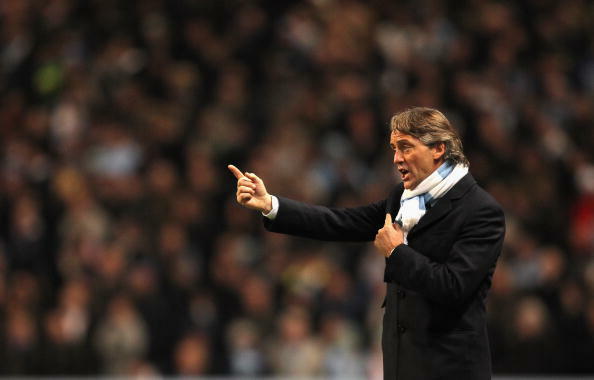 Some of City’s European rivals, including Bayern Munich and Atletico Madrid, have complained about such practices. In the first allegations on Friday, French investigative website Mediapart claimed Gianni Infantino – the current FIFA president who was then UEFA’s general secretary – had “directly negotiated” the agreement with City to reduce their 2014 fine. 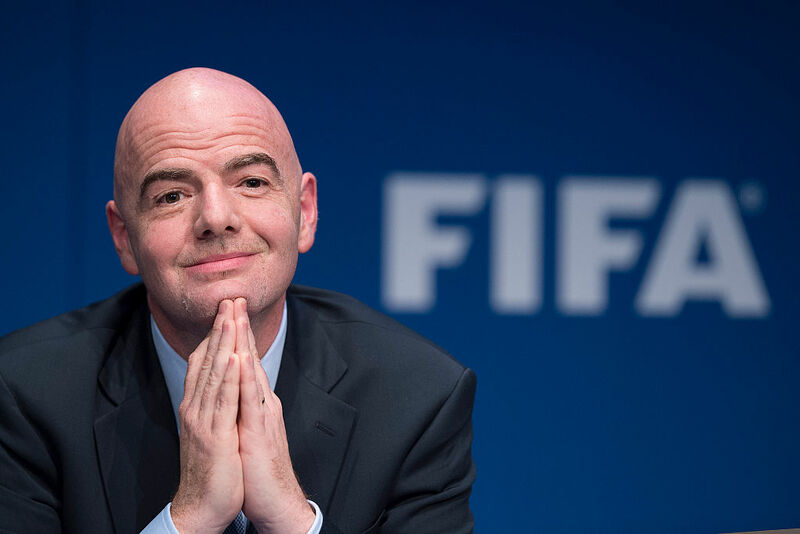 FIFA said the claims were an attempt to “undermine” Infantino.